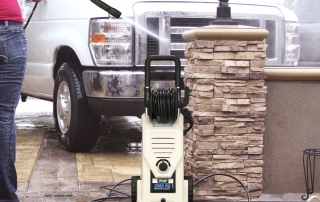 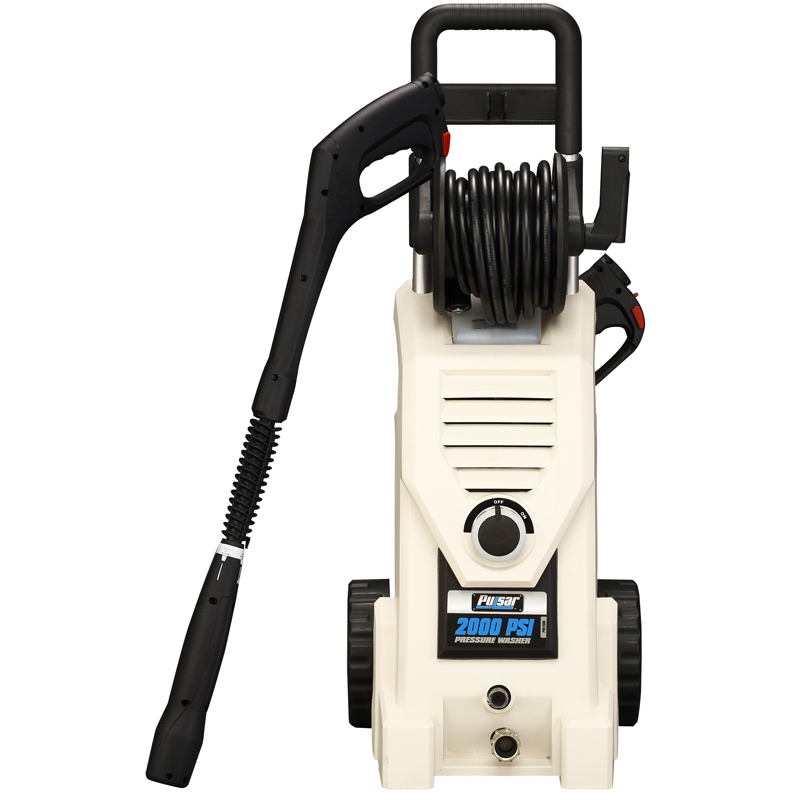 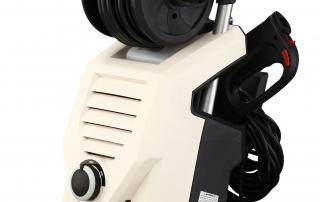 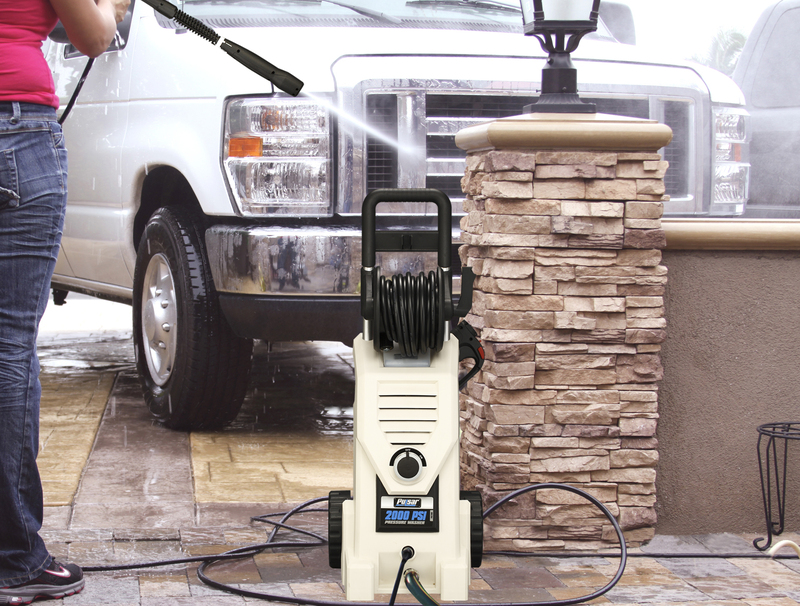 The Pulsar PWE2000, 2000 PSI electric pressure washer represents one of the reference standards in electric power washers available today. 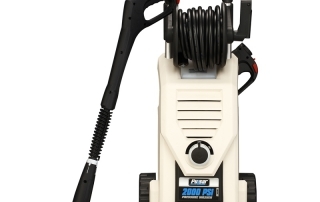 With 1.6 GPM and peak pressure of 2000 PSI the PWE2000 generates an incredible 3200 cleaning units, making it comparable to some expensive gasoline units on the market today. 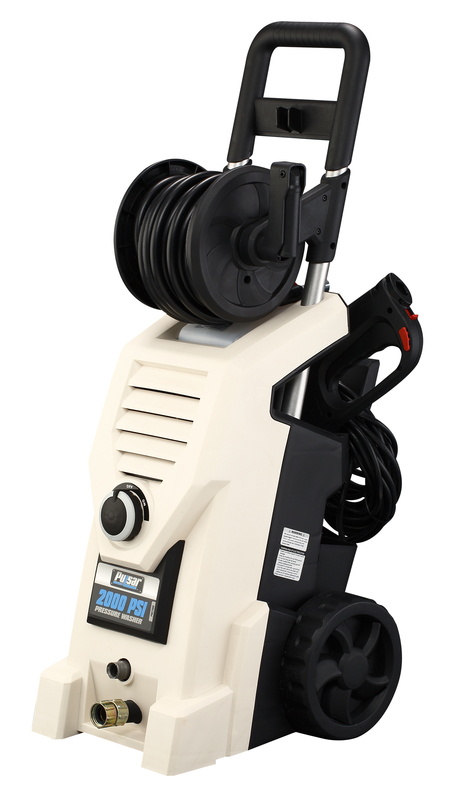 Add to this, GFCI overload protection, a 25’ hose reel and 35’ cord storage and a patented four-position select wand that includes concentrated and dispersed spray patterns along with a low pressure chemical option AND a high pressure, turbo position for enhanced cleaning capability, along with a wand holster and mobility kit for neat, compact storage, and it’s no wonder why PWE2000 is the unit that so many look up to when considering quality electric pressure washers.